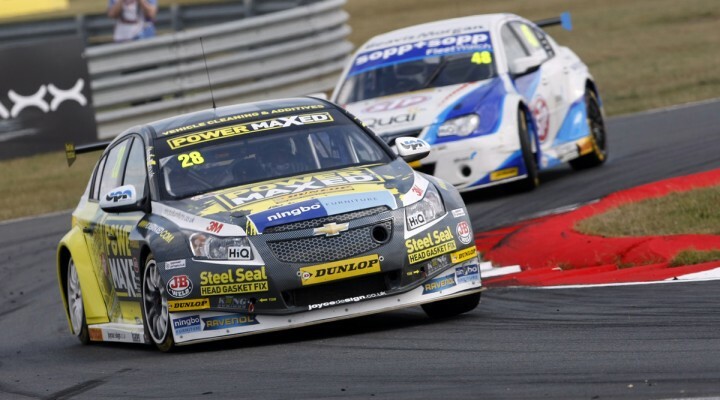 Power Maxed Racing are pleased to announce that they have signed a deal to run TOCA race engines until the end of the BTCC 2015 season. The team will run the engine for the first time at Knockhill in just over two weeks time and believe the engine, twinned with the strong chassis, will put an end to the troubles experienced so far this season. Power Maxed Racing is confident that despite initially running on base boost, as championship rules stipulate, that it will deliver strong results due to the extensive chassis and suspension development. The strong engine is the final ingredient to complete the package for the Cheshire-based team, which has endured a string of reliability issues so far this season. Chris Stockton commented: “This has not been an easy decision to make as Neil Brown Engineering have made a dramatic difference to the engine and have given staggering levels of support. Our sponsors and supporters have been more than patient but we owe them the results that both we as a team and they deserve. Adam Weaver, Power Maxed Founder and Managing Director added: “We’re so confident that the chassis and its set up is incredible, we know this will give us fantastic times through the corners, the only thing we have been lacking is the power to get us out of the corners and up the straights. With the engine issues resolved we intend on surprising a few people and putting the doubters to bed with some very strong results indeed.